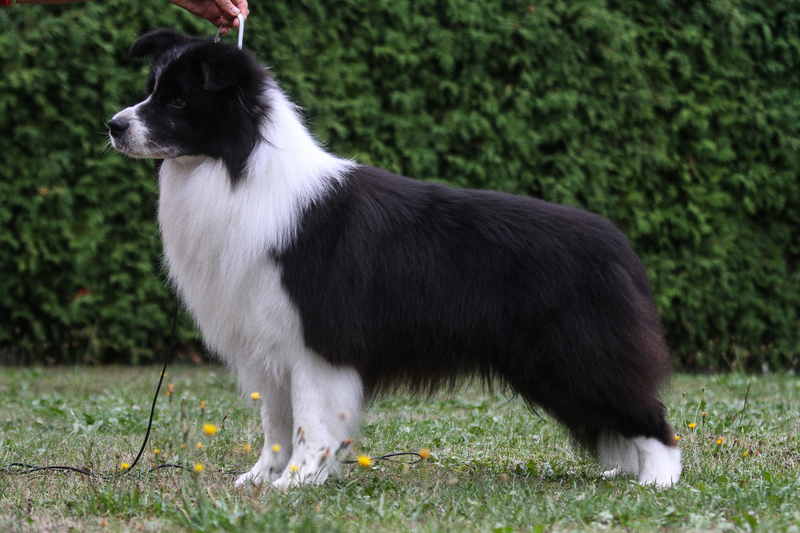 We are planning a litter out of Heaven's Dust Of Bordertreowe "Senna" and BO in Spring 2019. I look for active, cooperative families who are looking for a new family member with whom they are willing to play and work (e.g. 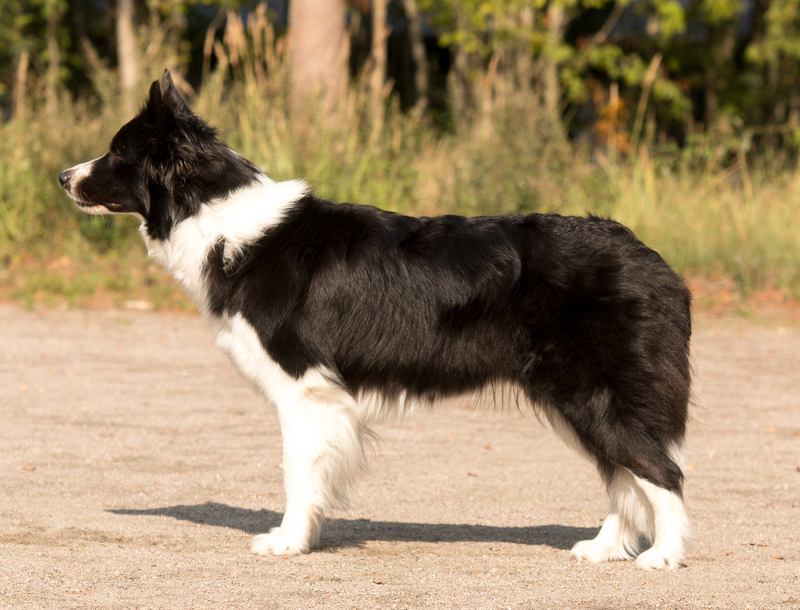 agility, obedience, tracking, searching). When asking for a puppy, please, tell me something about your previous experience with dogs and their training. If you are interested in this litter, please feel free to contact me.